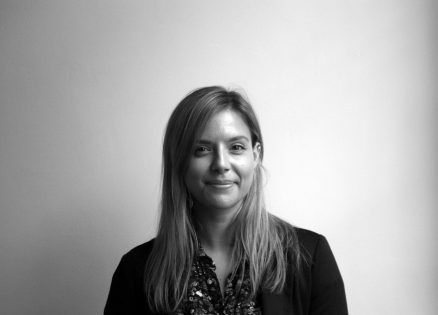 Sophie Lamarque studied BA (Hons) in Architecture at the Canterbury School of Architecture. She is actively completing her Part II course at CSA and aims to complete her Part III in near future. With an educational background in Architecture and continuous interest in design, she studied engineering and art which fused her passion to study architecture. She has a keen interest in reuse within design, heavily influenced by juxtaposition of the old and the new.